In September 2010 we launched new staff uniforms in bold bright colours and decided it was time to offer our children something too! We have had a great response since then and are very proud to have an optional uniform for our pre-schoolers. 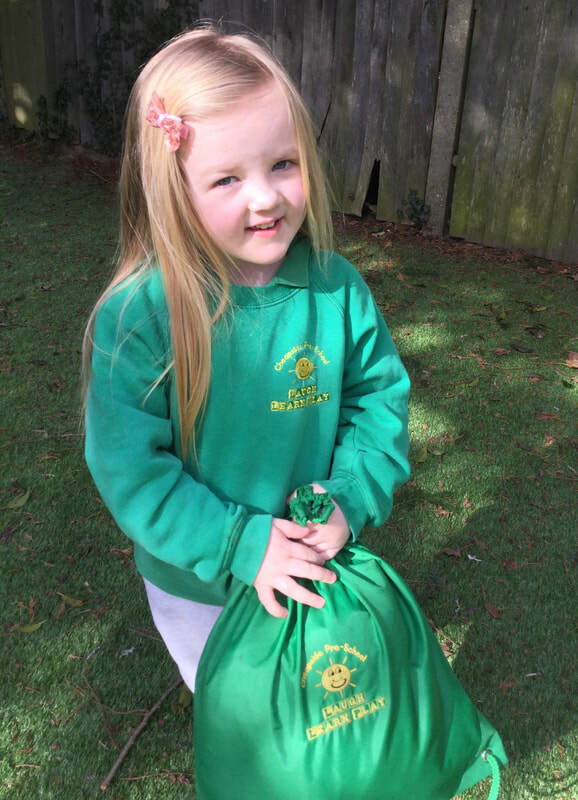 We have a variety of items for sale, but in particular, we like to encourage parents to purchase one of our drawstring bags as these are space efficient and practical. As well as this we have polos shirts, t-shirts, classic sweatshirts and hoodies. We have recently made some changes to improve the system for supplying our pre-school uniform. There are no minimum order quantities and your uniform will be delivered directly to your chosen address.